The fragrance is the sensorial fingerprint of any woman. It represents her, defines her, it is something that accompanies her everywhere. This is a special perfume with high notes of roses and a little bit spiced from anis. Also, after a while, you can feel orange and vanilla scents. 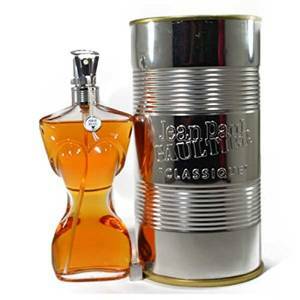 It is a sensual fragrance that you can easily wear in any season. 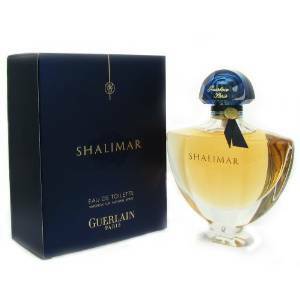 Believe it or not, this perfume was created a very long time ago, in 1925 by Jacques Guerlain. It has therefore a vintage formula, classic but also very stylish. 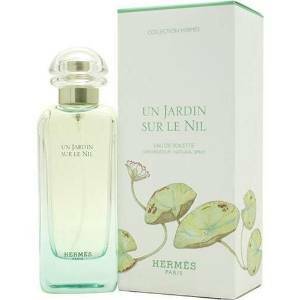 This is a wonderful fragrance for stylish and romantic women. It is a little fresh, with sensational grapefruit notes. But it also has a light and tropical scent. 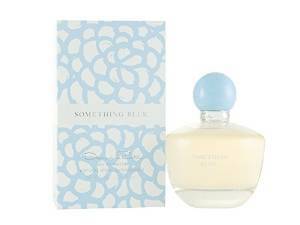 Starting from the well-known saying: “Something old, something new, something borrowed, something blue”, this fragrance is strongly associated with weddings of course. Launched two years ago, this perfume has won already many fans. It has a fresh spring scent. 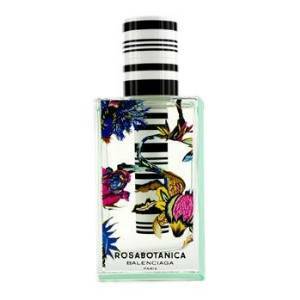 Rosabotanica is a floral, fresh perfume, based on a magnificent spicy rose. With strong notes of honey and lemon, this fragrance has an unforgettable scent. This is an oriental perfume with strong notes of vanilla. As well, Brazilian rosewood, plum, coconut and a little musk are the notes that perfectly complete this fragrance. 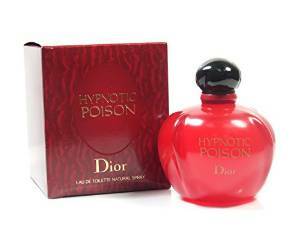 Spray the perfume on your hand wrists, between your breasts and on your neck. These are some key spots that will make your fragrance last longer.